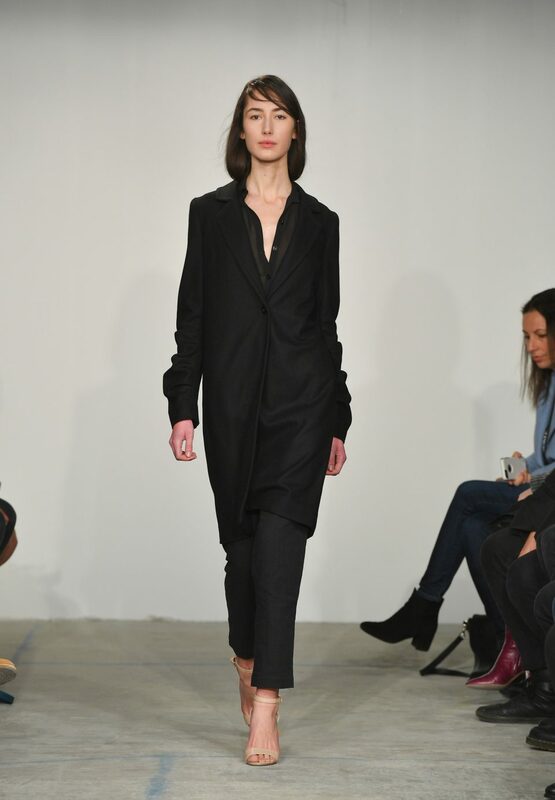 On Day 2 of Toronto Fashion Week, contemporary womenswear brand Nonie presented its Fall/Winter 2018 collection in association with RE\SET fashion. 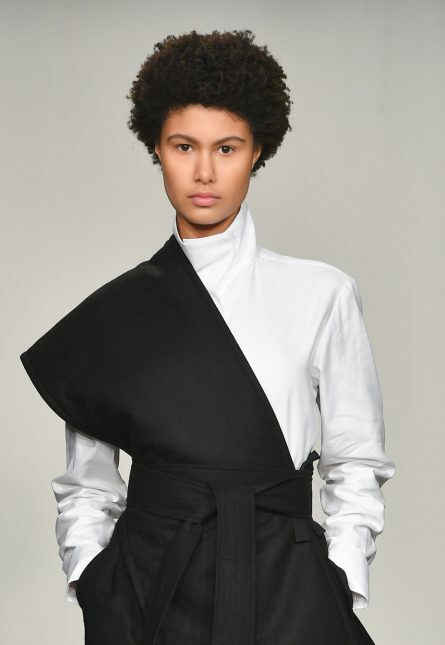 Calgary-based founder and creative director Nina Kharey is best known for taking inspiration from menswear aesthetics and her Indian heritage, and counts boldfaced names such as Chantal Kreviazuk, Sophie Grégoire Trudeau and Meghan Markle as fans. We caught up with Kharey to get the scoop on her latest line. What was the inspiration behind this season? You introduced a new silhouette in this collection. Can you tell us about it? Who is the Nonie woman? What does it mean to you to be showing in Toronto Fashion Week?